Creating the WOW factor with the perfect look for your interior has never been easier with QuickFit's custom-made curtain collection. 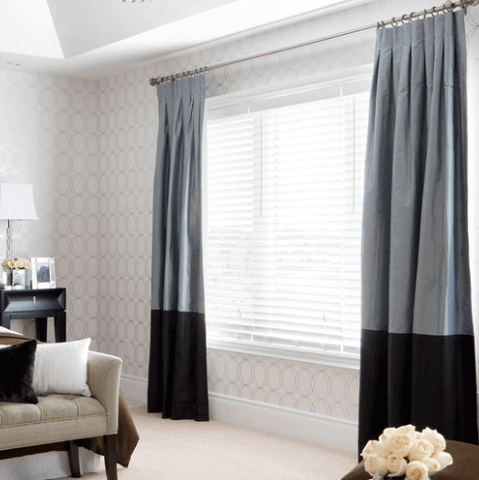 All these options allow you to design curtains that are perfect for every window of your home or office, choosing the best combination of header or curtain style, the length and width of the curtains, as well as colour and style. The flexibility offered enables you to design curtains that are exactly what you want. You can let your imagination run wild and design the curtains of your dreams! 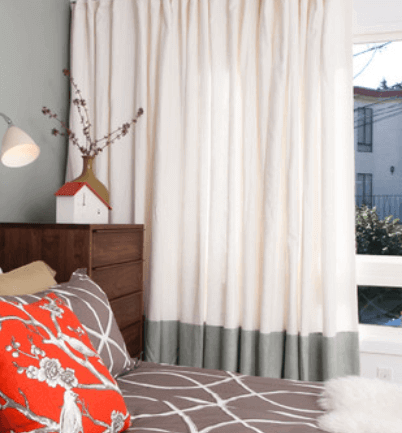 Choose something more modern and streamlined for your living room, or install floor-to-ceiling sheer curtains in your bedroom for a more romantic feel. QuickFit has all the options you’re looking for. You’ll be able to create something customized and truly special for the windows treatments in your home. Need a little inspiration to help you design the perfect curtains for your room? Browse the gallery below.